AN abandoned building in the heart of Proserpine can finally be rebuilt - two years after it was destroyed. 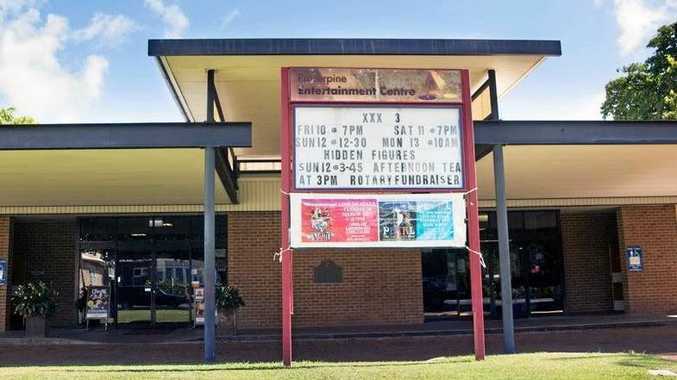 Today, it has been confirmed $5 million in funding had been secured by Federal MP George Christensen to rebuild the Proserpine Entertainment Centre. The announcement comes just days before the two-year anniversary of Tropical Cyclone Debbie, which caused significant damage to the building, putting the centre out of action. Mr Christensen said the funding was not an election promise, and the money was available "right now" for the Whitsunday Regional Council to use. "It's committed funding, and documentation will be signed as soon as possible to get this show on the road," he said. The council received an insurance payout of $1.4 million after Tropical Cyclone Debbie, as well as $500,000 in funding issued by a State Government grant. But as work started on the Proserpine Entertainment Centre, council discovered the building had a number of serious structural defects that had nothing to do with cyclone damage, resulting in the building not being compliant with current building laws and regulations. It was decided that rather than upgrade the old centre at a cost of about $7 million, the council would build a new state-of-the-art facility, costing $10 million. 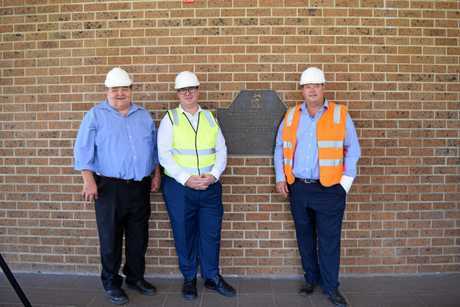 Whitsunday Regional Council reached out to Mr Christensen in October, and the Federal MP has been working closely with the council ever since to secure funding for the rebuild. Mr Christensen previously said the centre was the "heart and soul" of Proserpine, and the community had been in the doldrums without it. "This announcement today confirms funding of $5 million which will allow Whitsunday Regional Council to move ahead with building a new 300 raked-seat auditorium for both live shows and movies as well as a 250-seat banquet space for conferences and functions," he said. 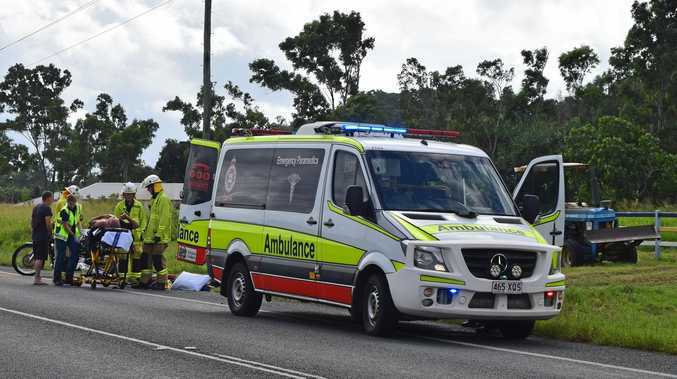 Mayor Andrew Willcox said a lot of hard work and lobbying had been done to secure the funds, and now that Mr Christensen had come through with $5 million, he was in preliminary discussions with the State Government to secure the other half of the funding. "I've told the community to keep the faith and I'm halfway to making it happen and I will make it happen," he said. Cr Willcox stressed the importance of the centre, not just for Proserpine but for the whole Whitsunday region, and said the talks he'd been having with the State Government had been positive. He said he was hoping to start work on the new building in the second half of the year. full disabled access for patrons.